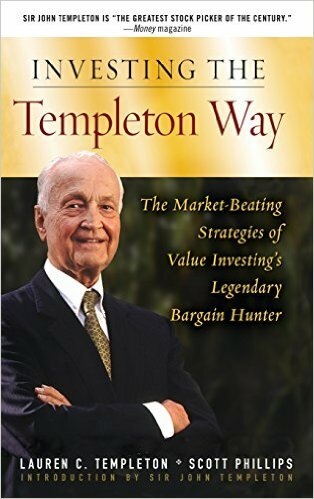 "There is only one reason a stock is being offered at a bargain price: because other people are selling. There is no other reason. To get a bargain price, you have to look where the public is most frightened and pessimistic." 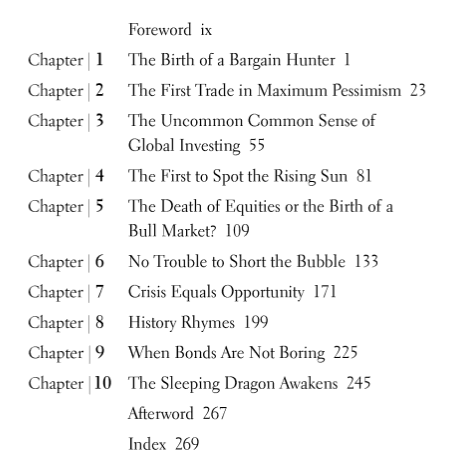 "Bull markets are born on pessimism, grow on skepticism, mature on optimism, and die on euphoria. 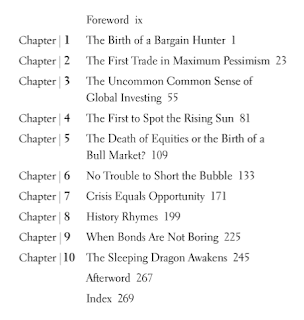 The time of maximum pessimism is the best time to buy, and the time of maximum optimism is the best time to sell."